Romsdal is the name of a traditional district in the Norwegian county Møre og Romsdal, located between Nordmøre and Sunnmøre. The district of Romsdal comprises Aukra, Fræna, Midsund, Molde, Nesset, Rauma, Sandøy, and Vestnes. It is named after the valley of Romsdalen, which covers part of Rauma. 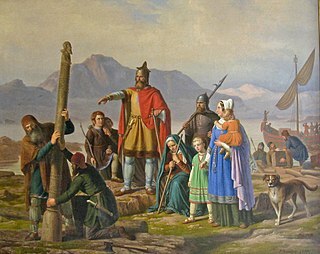 Ingólfr Arnarson and his wife, Hallveig Fróðadóttr and together with his brother Hjörleifr, are commonly recognized as the first permanent Norse settlers of Iceland. 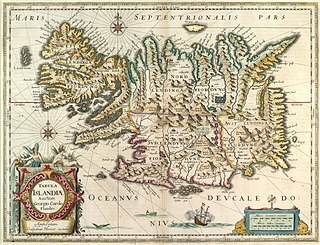 According to tradition, they founded Reykjavík in 874. 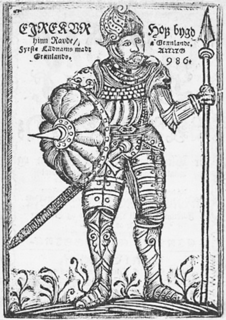 Björn Ironside was a historical Norse, Swedish Viking chief who also figures in late sources as a son of Ragnar Lodbrok and a legendary king of Sweden. He lived in the 9th century, being securely dated between 855 and 858. Björn Ironside is said to have been the first ruler of the Swedish Munsö dynasty. In the early 18th century, a barrow on the island of Munsö was claimed by antiquarians to be Björn Järnsidas hög or Björn Ironside's barrow. Iceland–Sweden relations refers to the diplomatic relations between Iceland and Sweden. Both nations are mutual members of the Arctic Council, Council of the Baltic Sea States, Council of Europe, NB8, Nordic Council, Organisation for Economic Co-operation and Development and the United Nations. 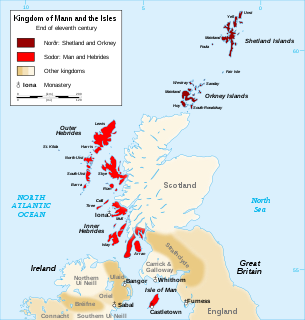 The term Norwegian Realm and the Old Kingdom of Norway, refer to the Kingdom of Norway's peak of power at the 13th century after a long period of civil war before 1240. 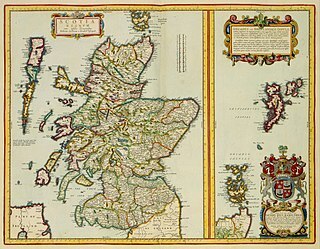 The kingdom was a loosely unified nation including the territory of modern-day Norway, modern-day Swedish territory of Jämtland, Herjedalen, Ranrike and Idre and Särna, as well as Norway's overseas possessions which had been settled by Norwegian seafarers for centuries before being annexed or incorporated into the kingdom as 'tax territories'. To the North, Norway also bordered extensive tax territories on the mainland. 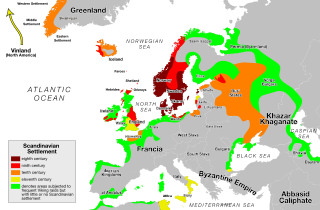 Norway, whose expansionalism starts from the very foundation of the Kingdom in 872, reached the peak of its power in the years between 1240 and 1319.